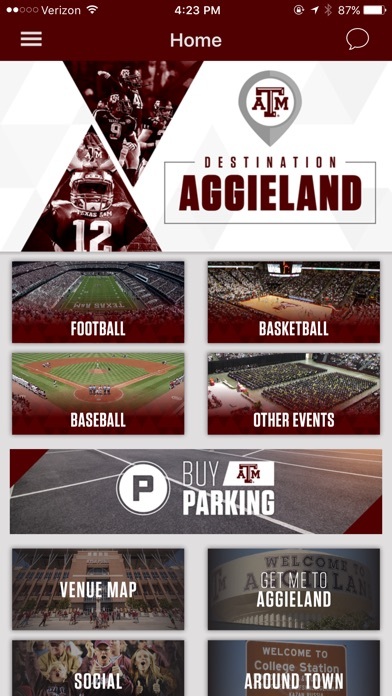 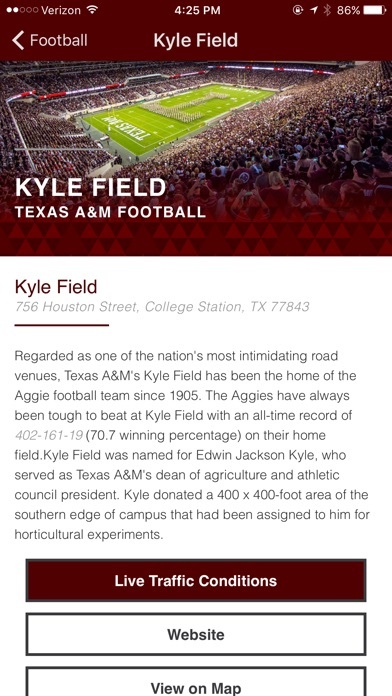 Download this app early and know your options before heading to Aggieland. 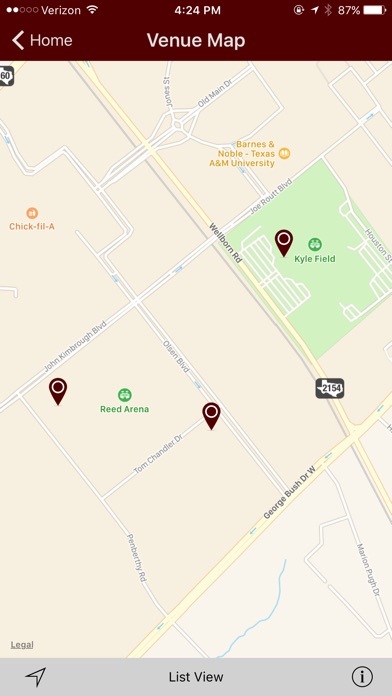 From cheering on your team to cheering on your student, Destination Aggieland provides timely information about traffic conditions, parking options, bus routes, and things to do while in town for Aggie gameday, Graduation, Muster and more. 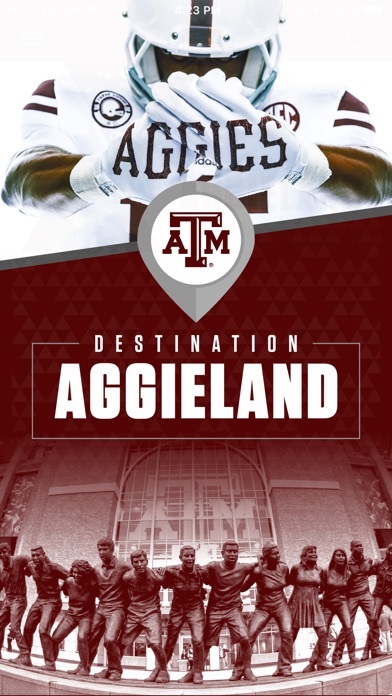 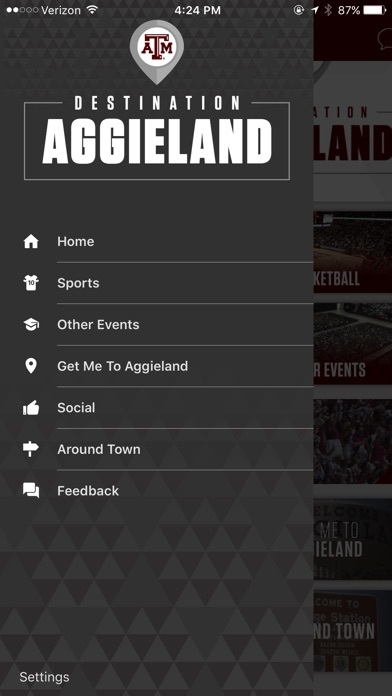 Plan your trip before you leave home and make the most of your Aggie experience – download Destination Aggieland today!